Once upon a time I absolutely nailed this beer. 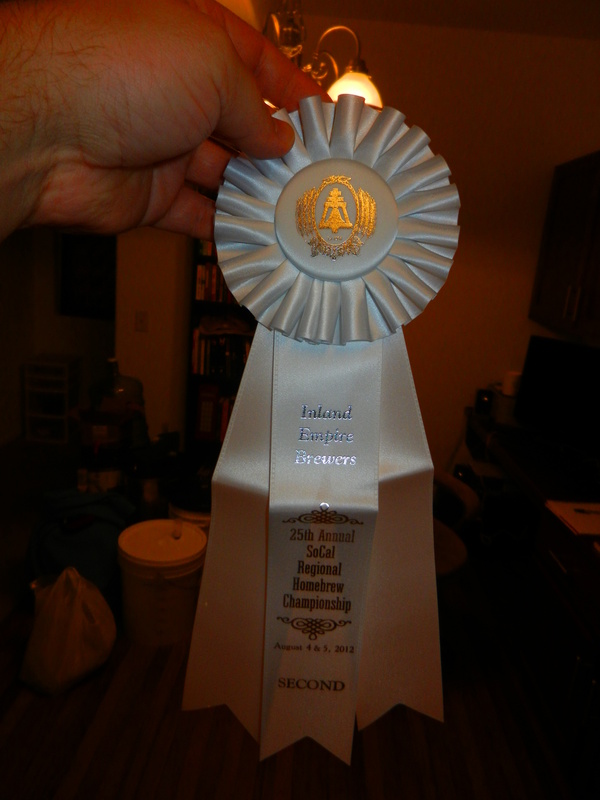 It was an awesome beer. People drank it like Bud Light Lime but it was a beautiful little craft beer. Killer citrusy aroma, the lime zest in the end of the boil played nicely with all the hops, and life was good. The problem was the version I really liked was on White Labs 566 Belgian Saison II, which was a seasonal offering at the time. 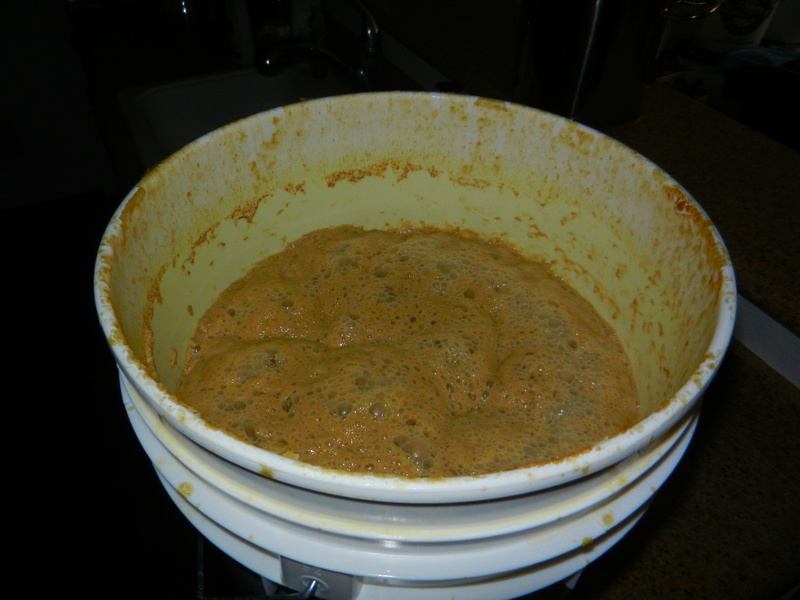 My sanitation at the time was iffy and I used a ton of late hops so I didn’t re-use the yeast. Plus re-brewing ANY batch, no matter how good, was usually unheard of for me. I always wanted to do something new. Since then I’ve taken a few more shots at it with mixed results. BeerSmith lost a number of my recipes (with all the brewing notes) during the move here, so I’ve been digging through old notebooks deciphering chicken scratch. On 6/20 I dry hopped with Galaxy & Pacific Jade. On 6/26 I needed its bucket so I transferred it to a glass carboy. I tasted it after transfer and wasn’t in love with it. 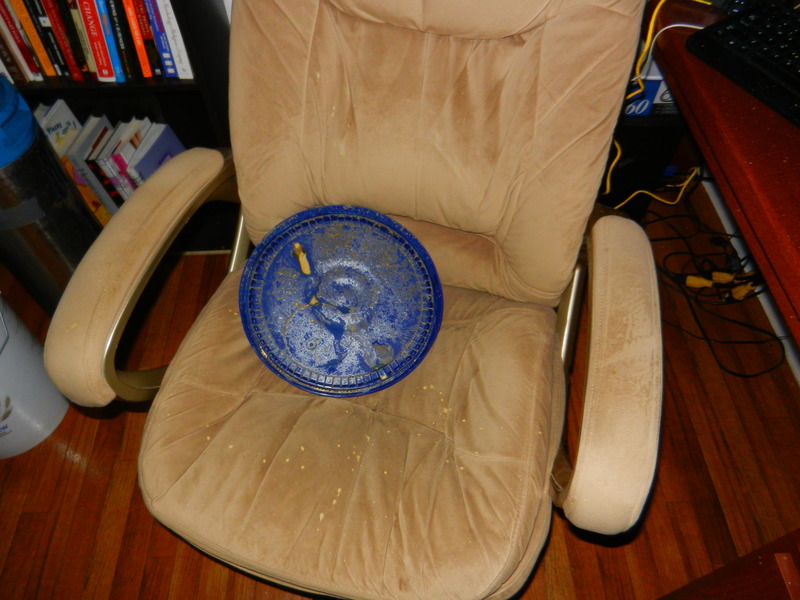 I was a little worried there may have been some residual PBW cleaner or something. Whatever. I have Thug Life tatted on my carboy and shizzle. On 7/3 I sampled it again and decided it was probably fine from a safe-to-drink stand point, but it wasn’t blowing my mind. At that point I added some WLP 644 Brett B Trois because I was bottling a couple batches with that yeast and why the hell not. That brings us to today. For some reason I’m toying with the idea of doing some strange Imperial Shandy IPA debacle of a beer and my mind drifted to physically putting limes in this beer. I sampled ye olde Lime Saison again and while it had a nice aroma & the flavor profile had mellowed a little, I still decided a couple limes wouldn’t hurt. 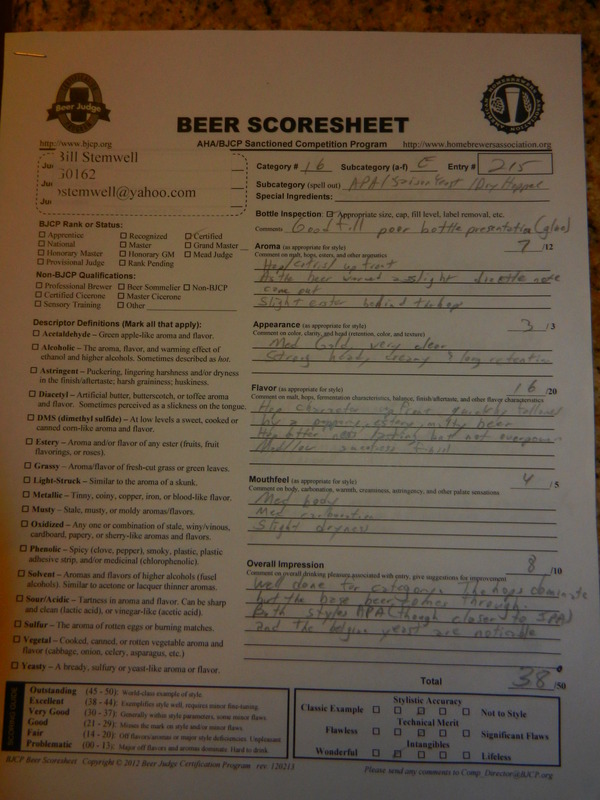 I did a little research on Homebrewtalk & listened to Jamil’s show on fruit beers. 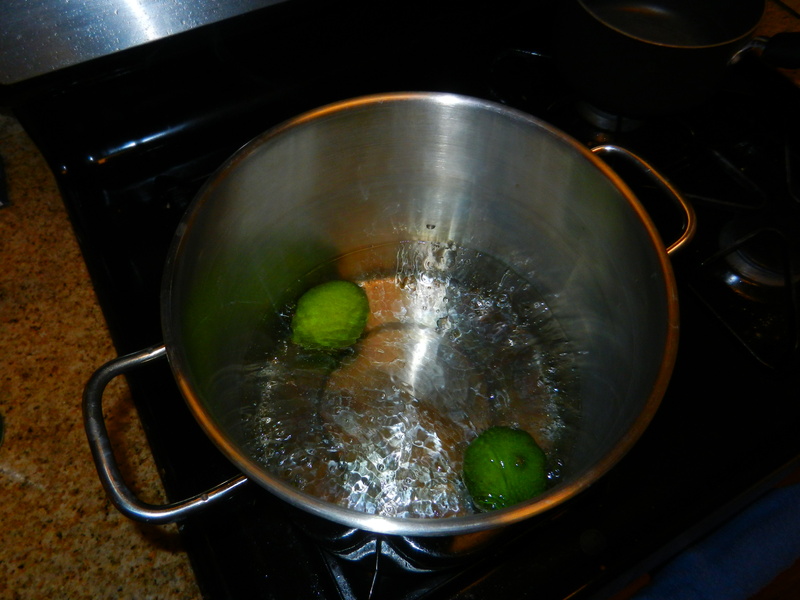 I was worried about wild yeast on the peel sneaking in, so I used Jamil’s idea to dunk the (uncut) limes in boiling water – just for a minute. Then I cut 2 limes up into pieces small enough to fit and dropped them on in. I was initially going to go with 4 limes, but Jamil does make the excellent point on occasion that adding is easier than subtracting in this arena. 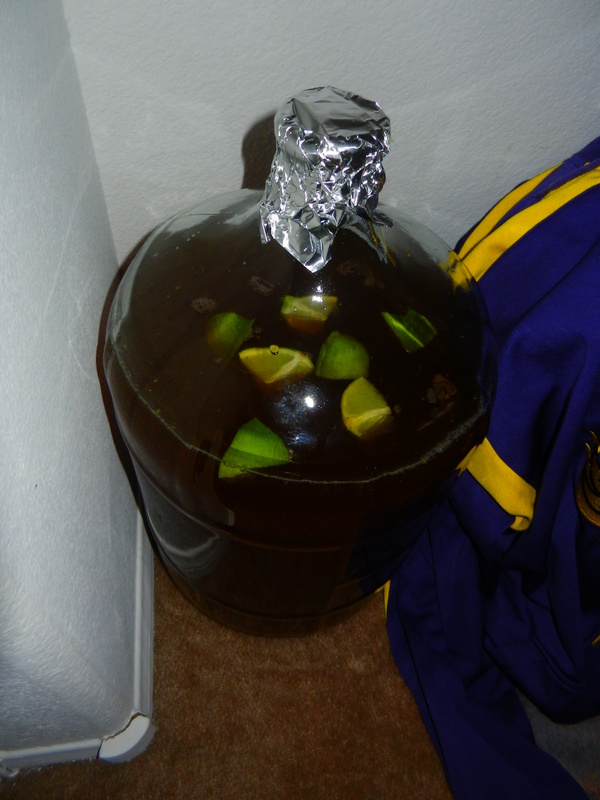 At any rate, limes are floating around in my strange Saison-Brett-fruit endeavor now. The gravity hasn’t changed since adding the Brett, so maybe the limes will help it get its act together. No matter what the result, I’ll be moving on from this debacle and taking another crack at it soon. I’ll probably streamline the grain bill and I’ll need to track down some Citra. The good batch had somewhere in the neighborhood of 3oz at flameout. Alright, time for bed. I got brunch plans with my lady and then SNAFU is having a Q&A at U Bottle It at 1pm. Come one come all.